A review of the Shark steam pocket mop that covers its features as well as the advantages and disadvantages of owning one. Since there are many steam mop models offered by Shark, the model that is referred to as the Shark Steam Pocket Mop is the S3501 model. This model is famous for its two sided mop technology which allows you to easily flip the head to continue cleaning when one side is dirty. It has a 15 ounce water tank, that when filled only needs 30 seconds before it is ready to clean. The double sided feature of the mop head generates steam on both sides which also allows the water residue to dry very quickly. The mop measures 7 by 13 by 51-1/2 inches and each package comes with 3 different mop heads; rectangular, XL and a triangular head. The triangular head is particularly useful for cleaning small tight spaces like around the toilet. Besides the different mop heads, it also comes with a carpet glider which allows you to steam clean and refresh your carpets. 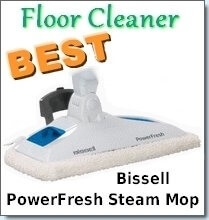 The steam release mechanism was designed in a way that every time you push forward, it fills the mop head with steam which is released onto your floors. This is much more convenient than the trigger release mechanism. They also increased the length of the power cord to 30 feet which allows ample room for movement. If you’re short or have back problems, the adjustable handle is a feature you’d be happy for and its ergonomic light design also helps with ease of use. This mop can be used to clean a wide variety of surfaces which include: tile, marble, ceramic, linoleum, sealed hard wood and vinyl. The Shark steam pocket mop cleans all types of spills, stains and messes easily and without a fuss. 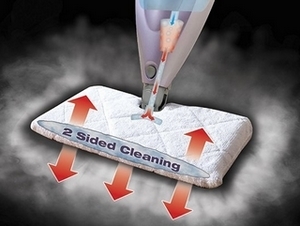 So what do consumers think about the Shark steam pocket mop? Well it seems they like it enough for it to garner a four star rating from over 2000 reviewers. Many found that it was very easy to assemble and very easy to use. Many did not like the plastic parts that are a bit flimsy and break easily. This is one of the major downfalls of Shark’s steamers, they do need to improve their construction so that their mops could be sturdier. However, I believe this is done to keep the cost low as Shark is one of the more affordable steam mops available at around $45. This particular Shark model has a large water tank which allows a much longer cleaning time. The swivel head is great however as a result the mop can’t stand on its own and needs to be leaned up on a counter or wall. 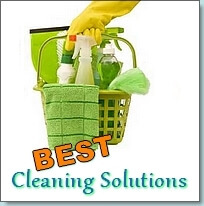 This mop affords you the ability to clean quickly, efficiently and most importantly – effectively. 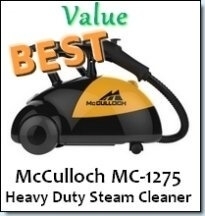 Steam cleaning with this mop is light years ahead of the traditional mop and bucket and many homeowners are simply thrilled. The purple duster works great on hardwood floors, and is quite fun to use. If you’re worried about the Shark not being able to clean your floors if they have decorative designs carved into them, don’t worry. 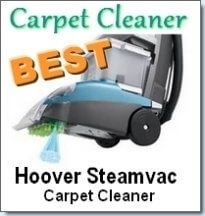 This steamer is more than capable of effectively cleaning, no matter the type of floor you have. One of the best things about this mop is that the pads do not shrink after washing. The pads of many other steam mops suffer from shrinkage, however with Shark’s microfiber pads, you don’t have to worry about that occurring.